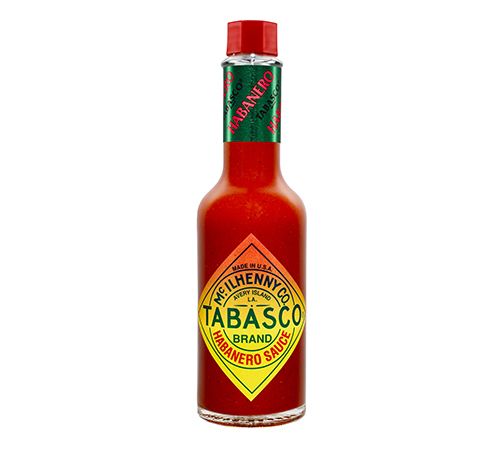 Creative Foods Europe are proud to be the exclusive distributor of TABASCO® brand pepper sauce to the UK foodservice and manufacturing markets. 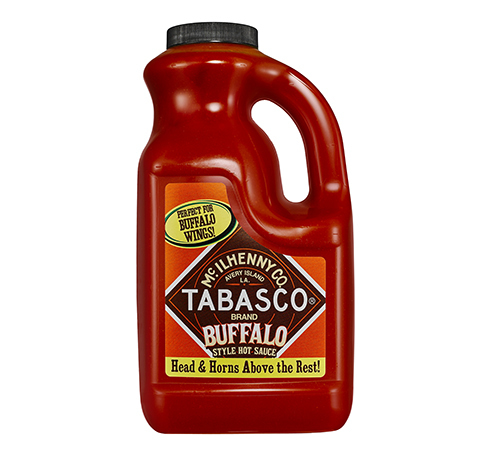 According to family tradition, TABASCO® brand Original Red Sauce was created in the mid to late 1860s by Edmund McIlhenny. A food lover and avid gardener, McIlhenny was given seeds of Capsicum frutescens peppers that had come from Mexico or Central America. 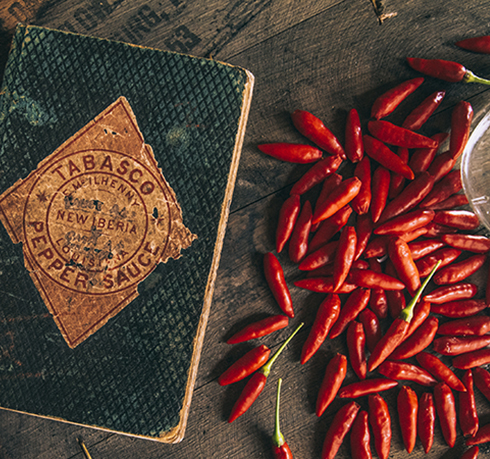 Edmund planted the seeds on Avery Island in South Louisiana, he nurtured the plants and delighted in the spicy flavour of the peppers and in so doing he started the story of TABASCO® Brand Pepper Sauce. 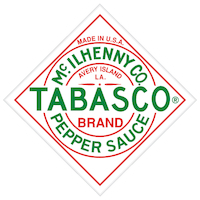 Today TABASCO® is still owned by the McIlhenny family & it is still produced on Avery Island, Louisiana in the same way that it has been for over 150 years. 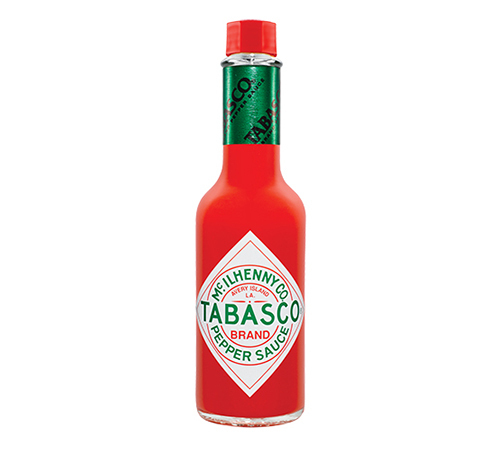 TABASCO® Pepper Sauce is made from just three ingredients - TABASCO® peppers, Avery Island salt and all-natural high grain vinegar. It is the only pepper sauce that's aged for 3 years in white oak barrels. 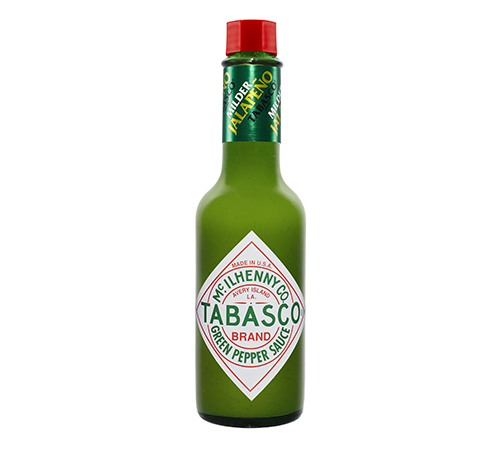 TABASCO® is an iconic brand recognised throughout the world, it's the only pepper sauce asked for by name. 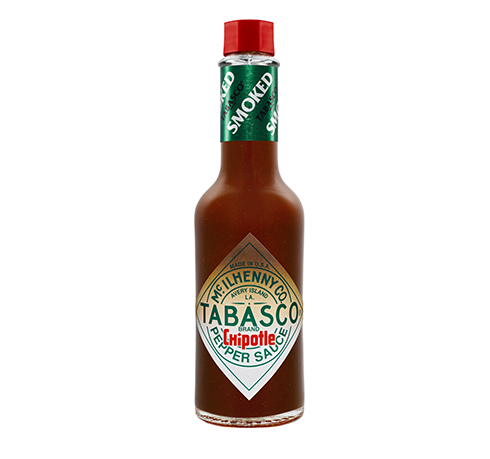 TABASCO® is acknowledged by chefs as being the perfect way to add heat and flavour in cooking and as a condiment. 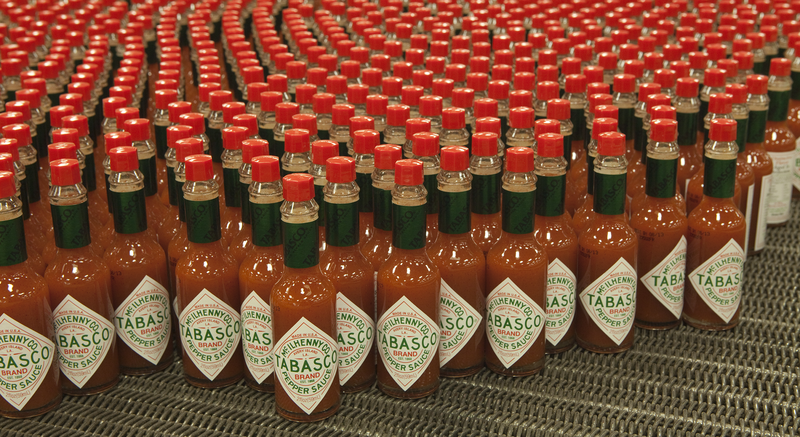 Click here to find out more about TABASCO® .